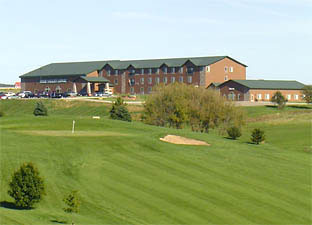 Mount Horeb is the perfect place to stay when visiting the area. The GrandStay Hotel & Suites is Mount Horeb’s newest hotel, offering standard rooms and suites, an indoor pool and hot tub, and a complimentary hot breakfast. 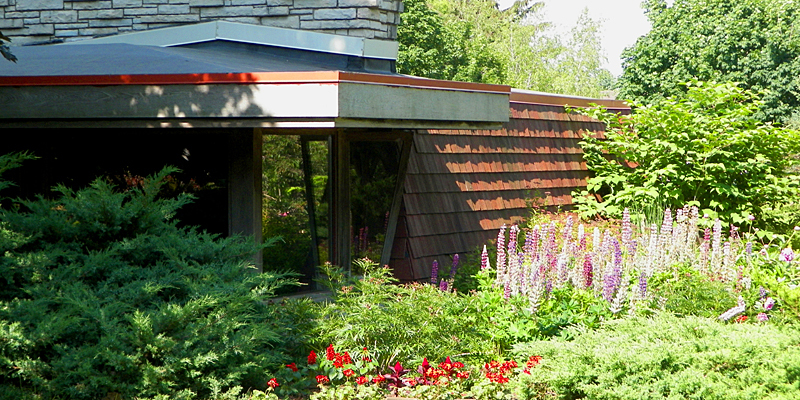 Designed in the “prairie style” influenced by Frank Lloyd Wright, the Gonstead Guest Cottage offers a unique experience for architectural enthusiasts. The Karakahl Country Inn offers an economical accommodation option. 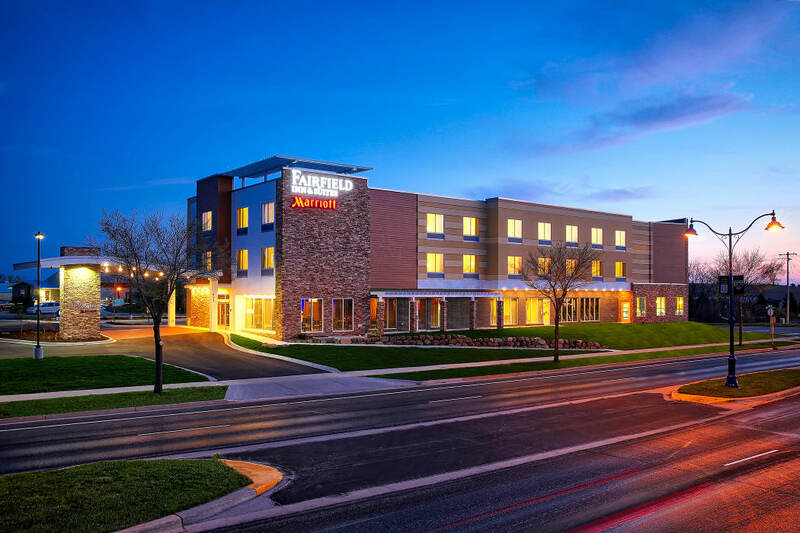 Just down the road in Verona is the Fairfield Inn & Suites and the Holiday Inn Express. In neighboring Barneveld, Deer Valley Lodge features an indoor waterpark. You can also rest your head under the stars at one of our beautiful state and county parks. 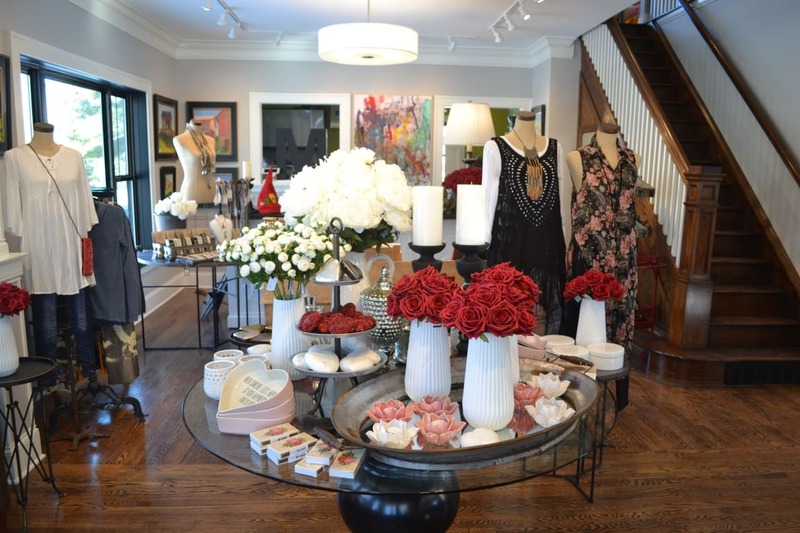 Mount Horeb offers some of the best local shopping in Southwest Wisconsin. 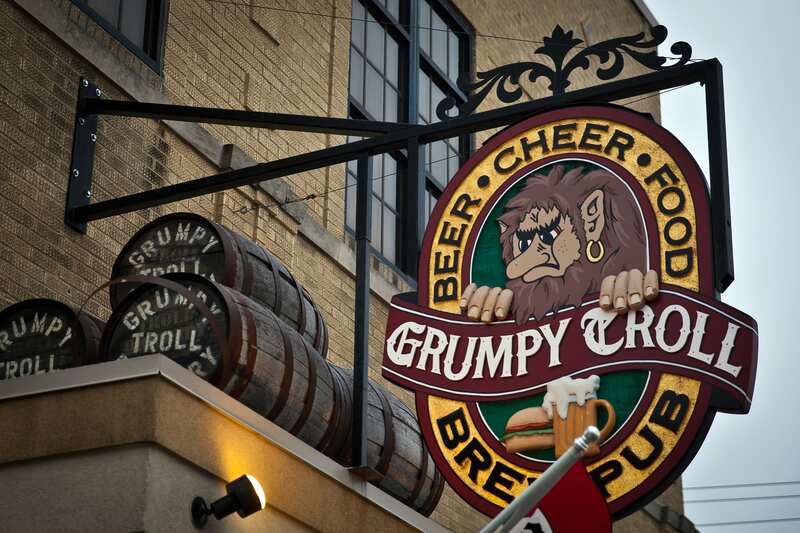 Carved Trolls dot our iconic Trollway, welcoming shoppers into storefronts featuring clothing, jewelry, collectibles, specialty items, gifts and more. 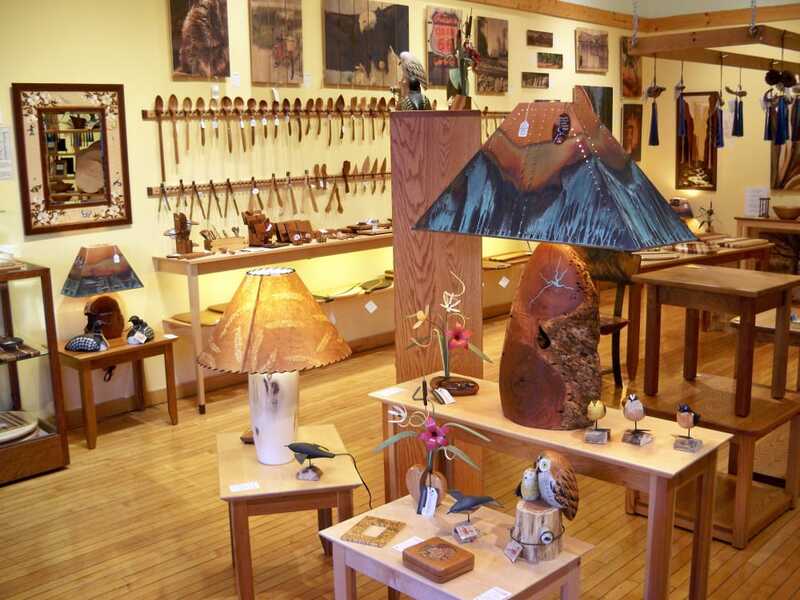 Duluth Trading Company calls Mount Horeb home. 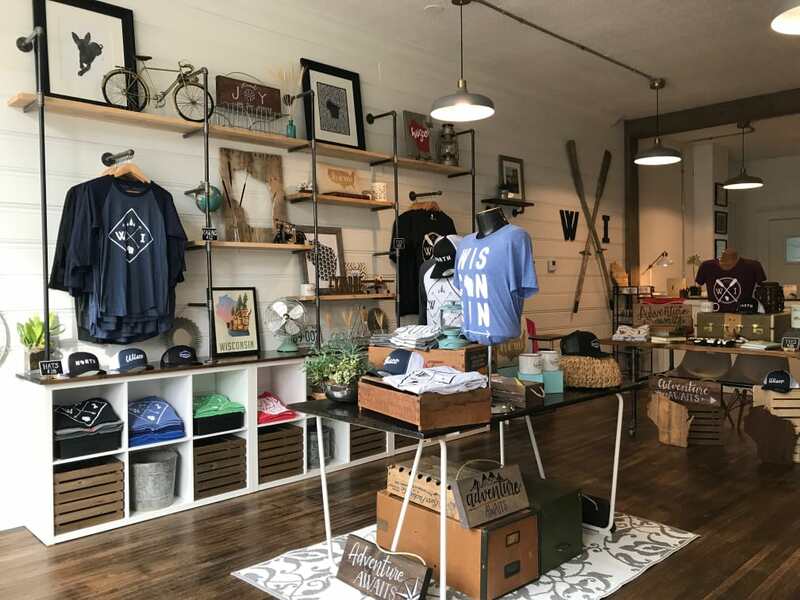 Shop at the company’s flagship store and explore the Wally Keller Antique Tool Collection in Duluth’s beautiful, recently expanded retail space. 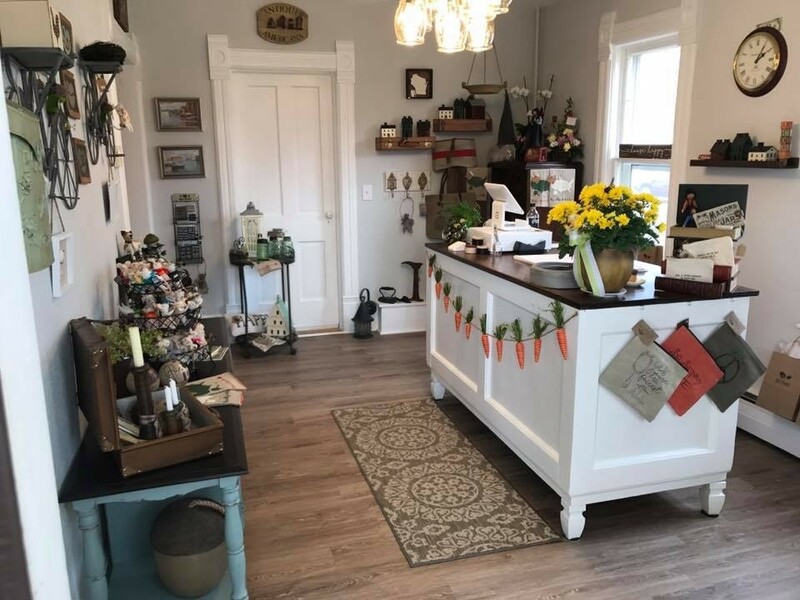 The Driftless Historium offers not only a trip through the area’s history, but also a great selection of troll-themed trinkets and gifts that make great souvenirs. 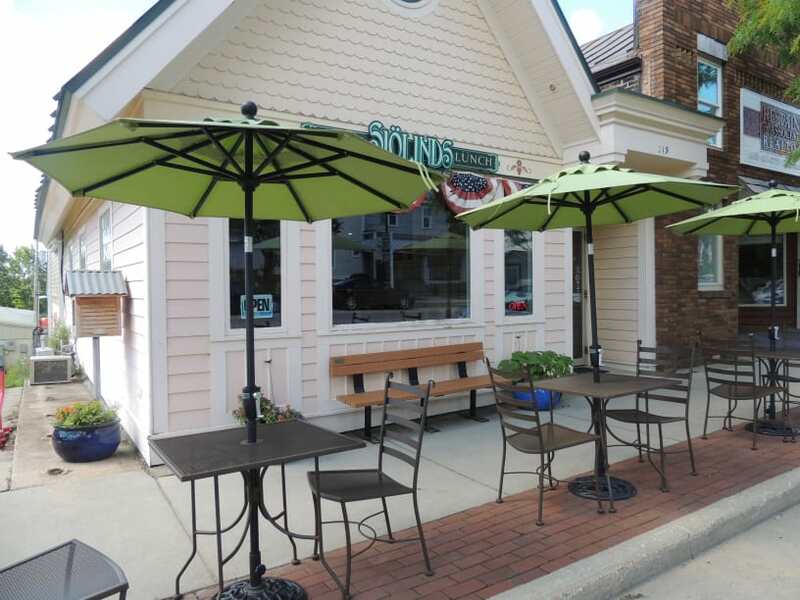 In Mount Horeb, dining is an experience! 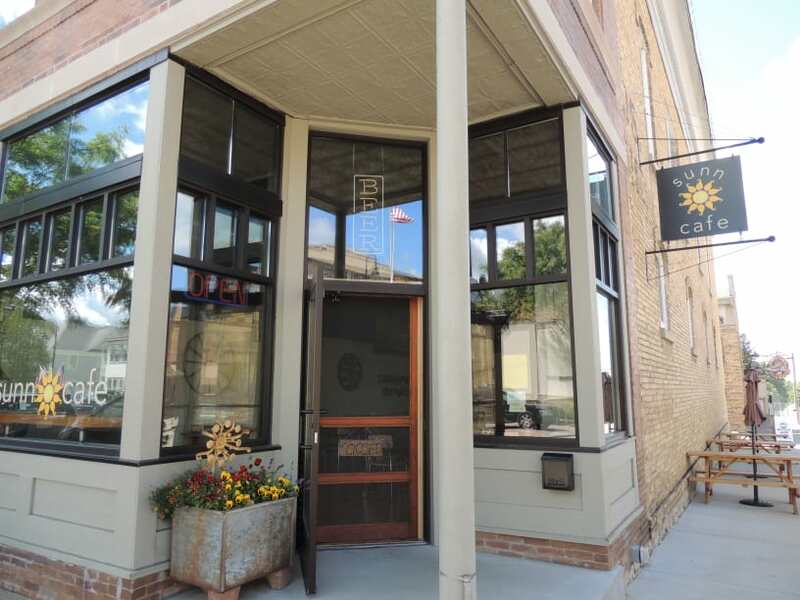 Savor a taste of Scandinavia at Sjolinds Chocolate House, wash down an Uff Da Pretzel with one of Grumpy Troll Brew Pub’s own microbrews, or enjoy locally sourced ingredients transformed into beautiful plates at Bistro 101. For a true Wisconsin farm experience, reserve a seat at Campo di Bella Farm to Table and Winery. Enjoy farm-fresh cuisine, paired with locally produced wine, and watch the sun set over the hills of the Driftless region. 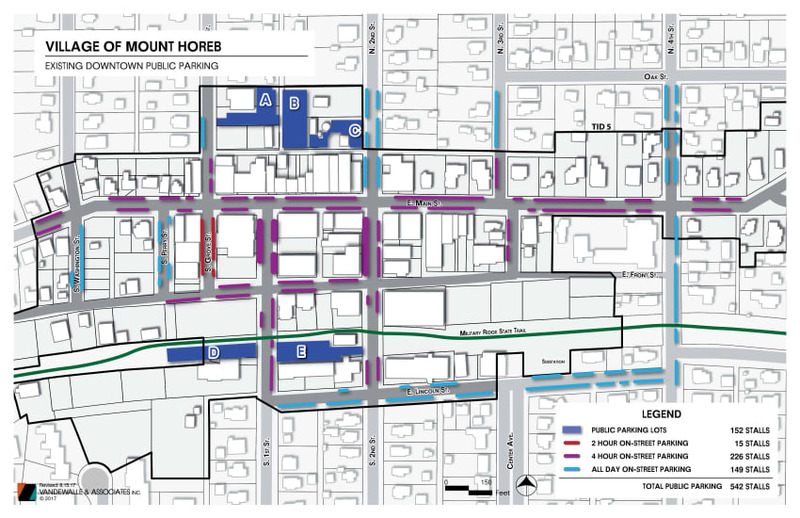 Whether you are looking for sit-and-stay or grab-and-go, Mount Horeb’s eateries will surprise and delight.